Come as regards to the holy women and men of the past and you are going to soon feel the heat of their desire after God. Let A. W. Tozer’s pursuit of God spur you also into a genuine hunger and thirst to really know God. Among the more than 40 books that he authored, no less than two are thought to be Christian classics: The Pursuit of God and The Knowledge of the Holy. His books impress at the reader the possibility and necessity of a deeper relationship with God. Hey Buddy!, I found this information for you: "The Pursuit of God – Updated Edition". 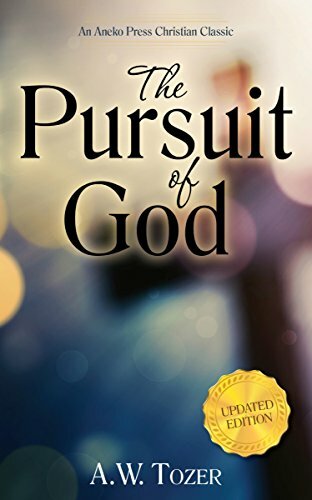 Here is the website link: https://christiansttshop.com/product/pursuit-god-updated-edition-annotated/. Thank you.